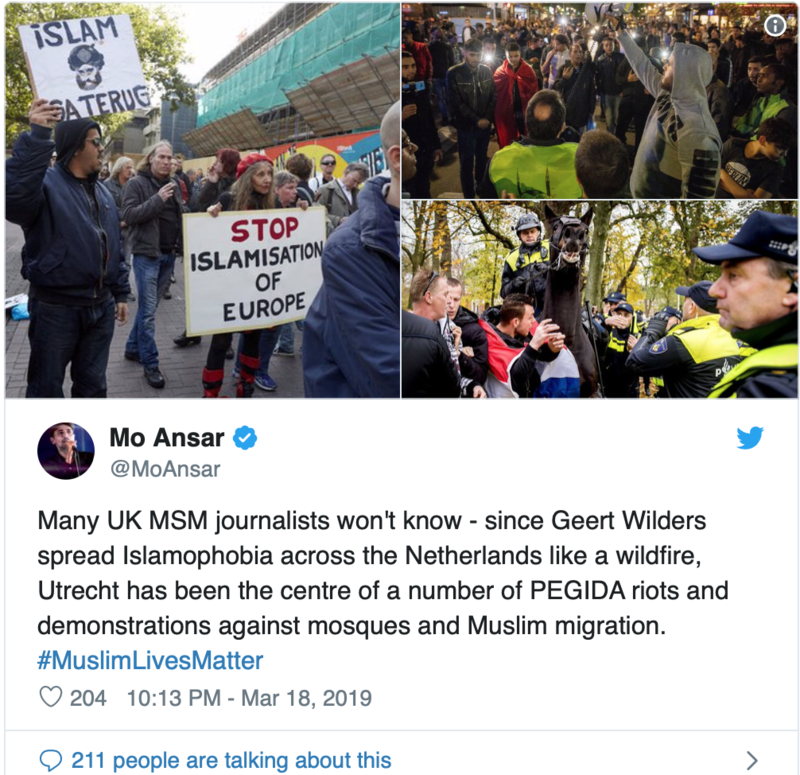 Utrecht: Mohammedans wage jihad, blame Geert Wilders. Erdogan triggered…. 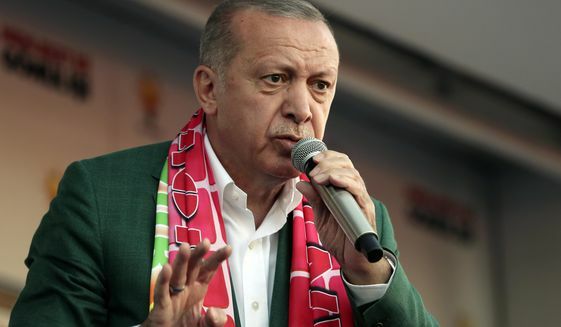 Turkey’s Islamist president Recep Tayyip Erdogan has been inflaming his supporters by showing footage of the suspected far-right terror attack in Christchurch, New Zealand, at political rallies — a move which potentially “imperils the future and safety of the New Zealand people and our people abroad”, according to the Pacific country’s foreign minister. Turkey’s President has warned anti-Muslim Australians that if they visit his country they will return home in coffins like their grandfathers did after Gallipoli. Are you getting the new rules? 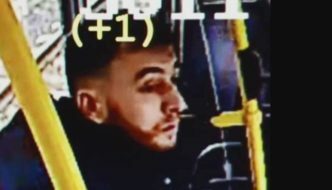 When non-Muslims murder Muslims, it’s because of “Islamophobia.” And when Muslims murder non-Muslims, it’s because of “Islamophobia.” In all cases, the Infidels, not the Muslims, are to blame, and any and all criticism of Islam and even of jihad terror must be ruthlessly suppressed, so that there is no more “Islamophobia.” Then the jihad will end, and we will all march together into the glorious Sharia-compliant future. 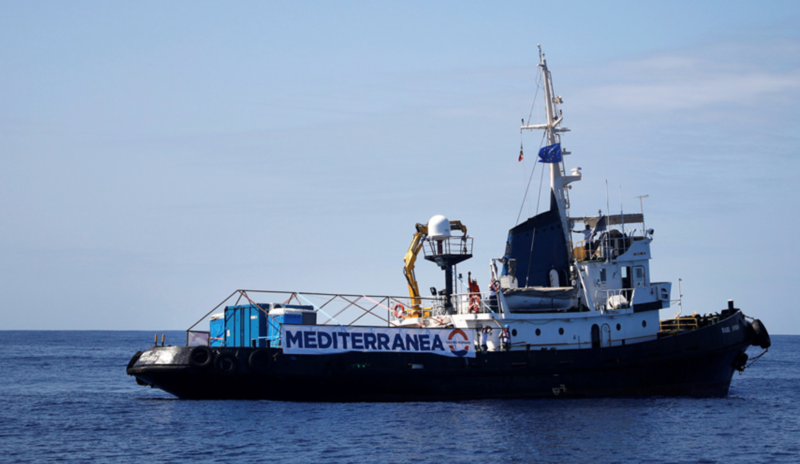 Salvini prevents rescue ship from docking on island of Lampedusa and issues directive to keep refugees out. “You should twist the ear of your son for calling Istanbul Constantinople,” Israel’s Kan broadcaster quoted Erdogan as saying. Yair Nathanyahu reminded him that Istanbul is actually a city called Constantinople! The capital of the Byzantine empire and center of orthodox Christianity for more then a thousand years before Turkish occupation! “I’ll also remind him the genocide Turkey had done against Greeks, Assyrians, and Armenians! They ethically [sic] cleansed all Christians from Asia Minor!” he wrote in a follow up tweet.